to always choose the most suitable soundtrack to your life. Why deprive yourself of your music when you can always take it with you? 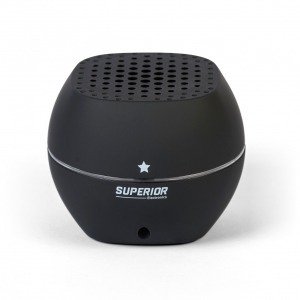 Portable wireless speaker, compatible with Windows PC, Apple, smartphones and tables (iOS, Android, Windows Phone). Portable wireless speaker, stereo, compatible with Windows PC, Apple, smartphones and tablets (iOS, Android, Windows Phone). 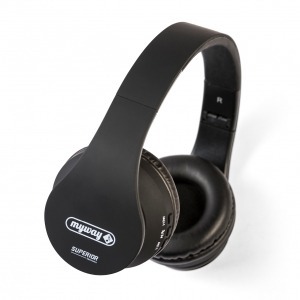 Wireless headphones, compatible with smartphones and tablets (iOS, Android, Windows Phone), Windows and Apple PCs. 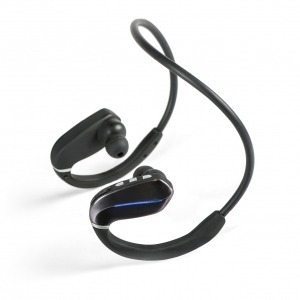 Wireless earphones designed for those who love sports. Compatible with smartphones and tablet (iOS, Android, Windows Phone), Windows and Apple PCs.